Dual 1257 Turntable Dustcover. Really bad shape, and a big crack in the rear hinge area. Dual 1257 Turntable AC Power Cord. Real clean! Dual 1257 Turntable Chassis Stabilizers. 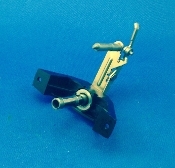 Dual 1257 Turntable Counterweight. Great looking! Dual 1257 Turntable Fly Wheel Rotor Bearing. Awesome! Dual 1257 Turntable Model Plate. Really clean! Dual 1257 Turntable Plinth Base. Great condition! Dual 1257 Turntable Rubber Motor Mount Cushions. Nice and squishy! 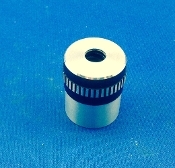 Dual 1257 Turntable Speed Control Knob. Beautiful! 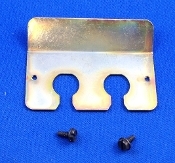 Dual 1257 Turntable Tonearm Plate. Wow, you will love it! Dual 1257 Turntable Anti-skate Dial and Assembly. Slight wear around edges. Dual 1257 Turntable Cord Mount. 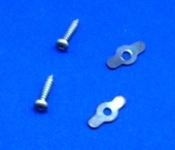 Dual 1257 Turntable Hinge Clips. Dual 1257 Turntable Reject Assembly. Dual 1257 Turntable Speed Control and Pitch Plate. Real sweet! Dual 1257 Turntable Speed Control Pitch Knob. Nice! Dual 1257 Turntable Strobe Housing. Real sweet! 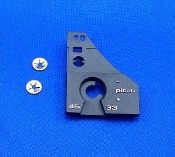 Dual 1257 Turntable Tonearm Clip. Clean!